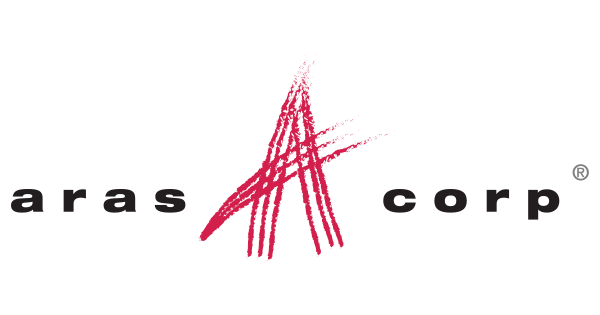 Aras Corporation is a fast moving high tech company that delivers innovative enterprise software solutions to leading companies such as General Motors, Airbus, General Electric, Boeing and IBM. Aras provides businesses with product lifecycle management (PLM) applications to improve new product development for greater collaboration and faster time to market. Aras Innovator uses an advanced Web based SOA technology available as Enterprise Open Source software which provides Aras with a highly disruptive position in the marketplace and a solid business strategy. The Pre Sales Solutions Architect supports the sales process by designing solutions that address customer needs to complex business problems. The Pre Sales Solutions Architect will coordinate closely with members of the Community Development and professional services teams and will essentially by responsible for the “Technical Close” of accounts in complex sales situations ensuring the continuity from Pre-sales to post-sales. The Pre Sales Solutions Architect has proven competency in all dimensions of the organization and is a respected thought leader known for both domain and product expertise. The Pre Sales Solutions Architect reports to the VP of Technical Services and on a dotted line to the community manager responsible for the sales team supported. Proactively scope and design the technical and business solution needed to address customer requirements. Receive input from all necessary solution stakeholders via community development and adapt solution demonstrations to ensure a clear representation of how the company’s product addresses the customers’ needs and will ultimately provide a benefit to the customer. Recommend solutions that optimize value for both the customer and Aras. A proven track record in solution sales to both corporate and large enterprise clients. Minimum of 7 years implementing Software Solutions preferably with hands-on experience with Aras Innovator.